10 Reasons why drinking gin could be good for you! We’ve all heard a glass of red wine is good for you, but what if you fancy something a little lighter? a spirit perhaps? Juniper berries are packed with health benefits so it turns out gin is pretty good for you too…if you’re after a healthier (ish) tipple then why not go for this quintessentially British drink. Gin isn’t only made with juniper berries, but plenty of other natural botanicals too; angelica root, rosemary, citrus peel, nutmeg, sage, lemongrass; the list is endless, most of which offer a wide range of healing benefits. Most of you gin drinkers can pretty much be divided into one of two sides – those who support the lemon, and those who defend the lime! I simply love the sound of ice clinking against the glass and the fizz of the tonic as you pour yourself a drink at the end of a long day..
We have a bottle of the wonderful Broker’s Gin to give away to one lucky newsletter subscriber! Our newsletter is the best place to get gin news, new articles as soon as they go live, and regular competitions to win free gin and other goodies. Sign up now to be eligible to enter the competition, and if you don’t win there will be plenty more chances coming soon. Once you’ve joined the mailing list, here are a number of ways to enter the competition to win a bottle of Broker’s Gin! 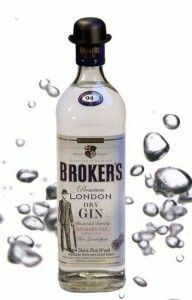 Win a bottle of Broker's Gin! We all love a little drink every now and again but you may not realise the calories that are hidden within your pint of beer, your favourite cocktail or that glass of wine you have a little too often. We’ve looked into some of the most popular drinks to not only look at the average calories they contain but also how much exercise you’d need to do to burn that off and it makes for some interesting reading. 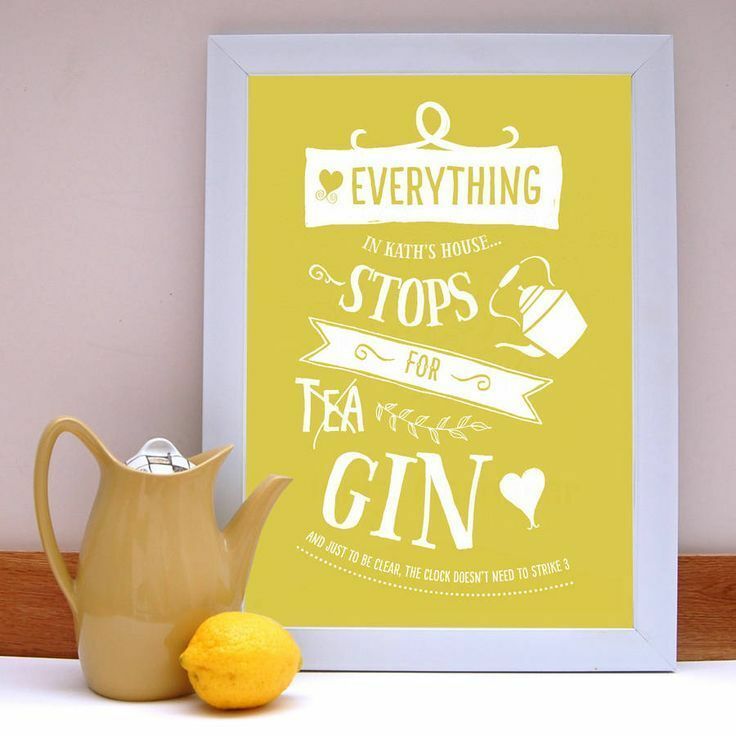 If you hadn’t guessed already we love gin and if you’re anything like us you’ll be able to relate to one or two of these quotes. Maybe you’ll relate to all of them or maybe you’re friend is a bit of a gin lover and they’ll relate to them so feel free to share it with them. 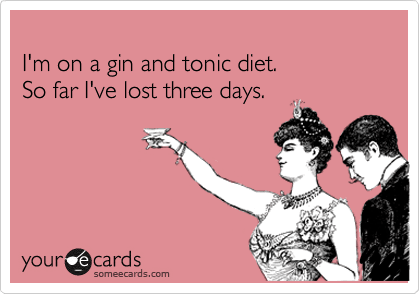 The classic Gin and Tonic diet! For the times when a cup of tea just won’t do. So you’re a fan of Gin and Tonics? Well we’ve just found a whole new way of enjoying them, from replacing your usual lemon with new and exciting ingredients to making a sorbet and experiencing enjoying your favourite gin in a way you’ve never even imagined! Just like the old days with a coke float but a bit more sophisticated with a lime sherbet Gin and Tonic float!